Instant Pot dinner recipes are something I’m always on the look out for. I love using my pressure cooker and have both an Instant Pot and a Pressure King Pro. I sometimes use both pots at the same time. If you don’t own an Instant Pot, I’d recommend one for quick and easy dinners. The Instant Pot is so versatile and there are so many easy dinner recipes to try. 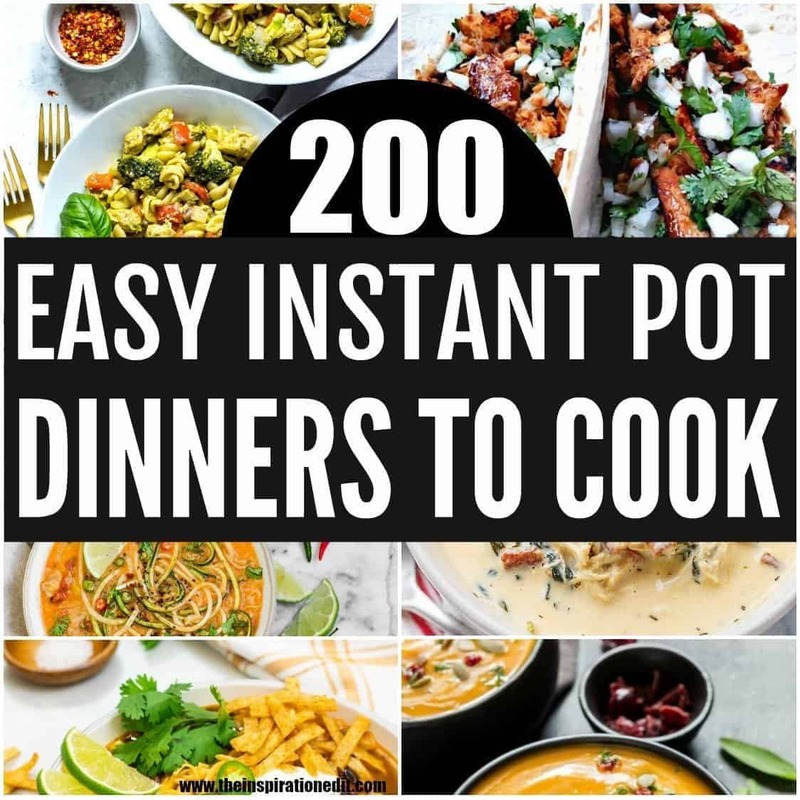 I’m sure you will love this collection fo 200 plus Instant Pot Dinner Ideas. 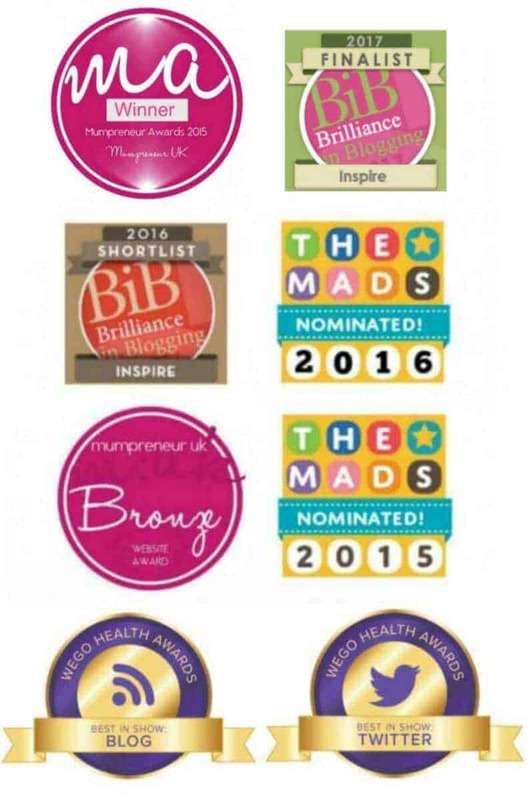 There are some real tasty, tried and tested meals which the whole family will love. Have you read Instant Pot For Beginners: A Must Read Guide? There are so many fantastic Instant Pot recipes out there but how do you which one’s to try and use? 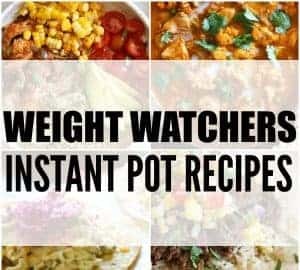 Here is my fantastic list of popular Instant Pot recipes which have been shared and pinned many times. 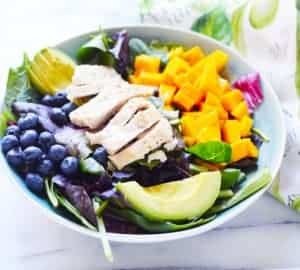 Why not use this post to meal plan with your Instant pot? 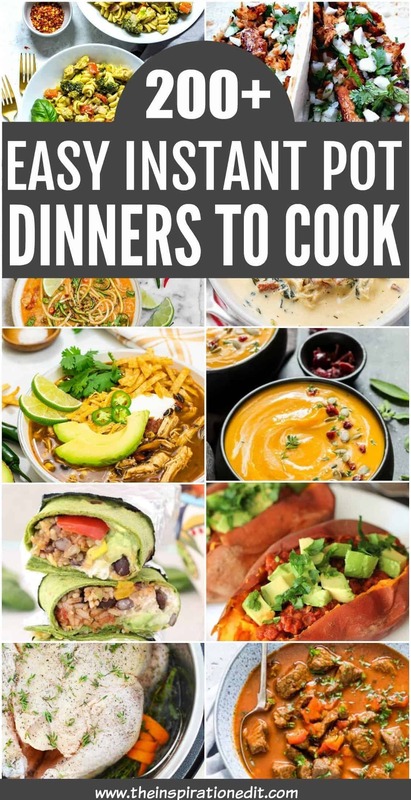 There are so many Instant Pot dinner recipe ideas to choose from. Enjoy. 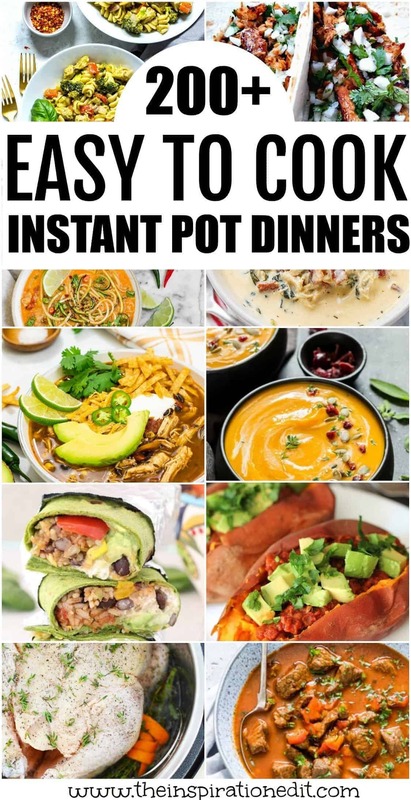 If you’re looking for some of the best Instant Pot dinner recipes around then here are more tasty and delicious Instant pot meals you may love. 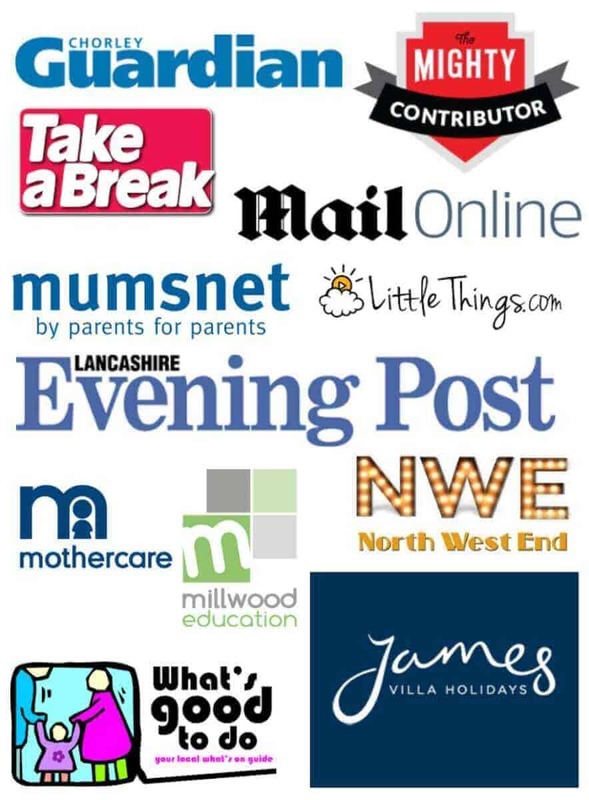 Here are a selection of easy pressure cooker dinners that use chicken as the main ingredient. Chicken is a fantastic high protein food and my favourite white meat for feeling full and satisfied for longer. 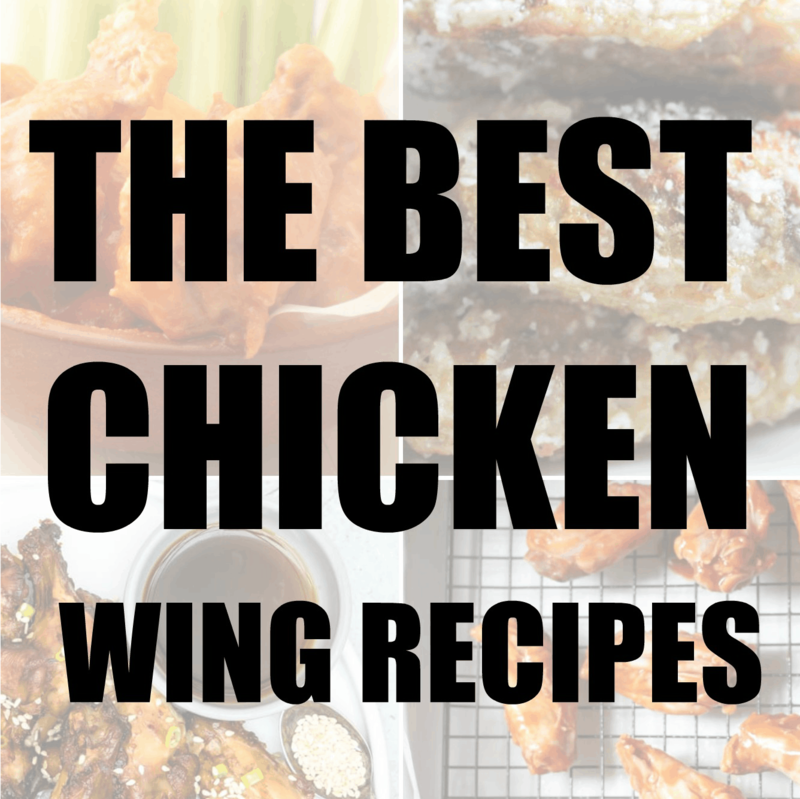 I hope you enjoy these fantastic Chicken pressure cooker recipes. Finding easy instant pot recipes can be tricky. 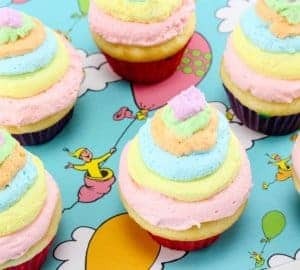 Sometimes I’ll google and find a variety of ideas and the recipe might not even work. Here are some popular Instant pot dinner ideas that are true and tested. Who doesn’t love Seafood? Here I have some popular Instant Pot recipes which include delicious, high protein seafoods. Seafood dishes are great for those wanting a filling and nutritious meal full or goodness, vitamins and Omega goodness. One of the most popular and easy instant pot recipes we love to cook in my home is pasta. In fact I have a fantastic recipe for Instant Pot Cheeseburger Pasta. It is a family favourite and so simple to make. I’m sure you will agree. Here are some more tasty and delicious Instant Pot Pasta recipes. Rice is another huge hit in our home and cooking rice in the Instant Pot has never been easier. Here are some fantastic and easy to follow Instant Pot rice recipes you may like to try. Who doesn’t love a good soup. I love how versatile the Instant Pot is and how easy it is to cook soup in a pressure cooker. Here are some of the best Instant Pot soup recipes for you to try.